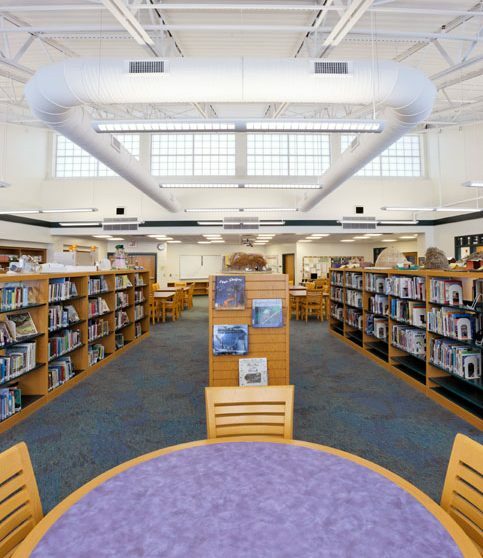 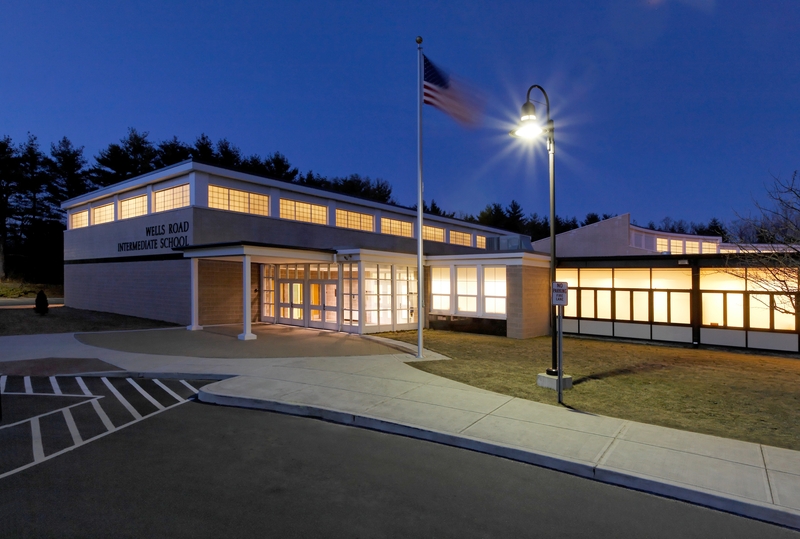 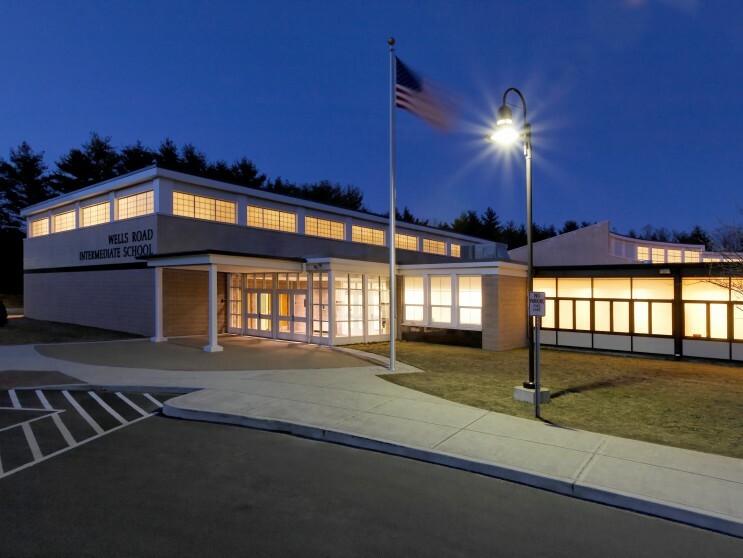 The existing nine-acre site posed serious restrictions on the renovation and expansion of the existing 19,000 SF Elementary School to create a virtually new 60,000 SF Intermediate School for grades 3-6. 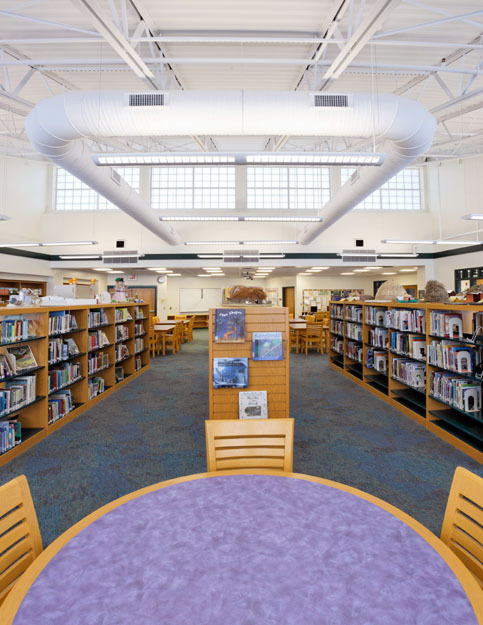 This limitation encouraged the use of a semi-circular form, reminiscent of a carousel, to use the site to its fullest potential. 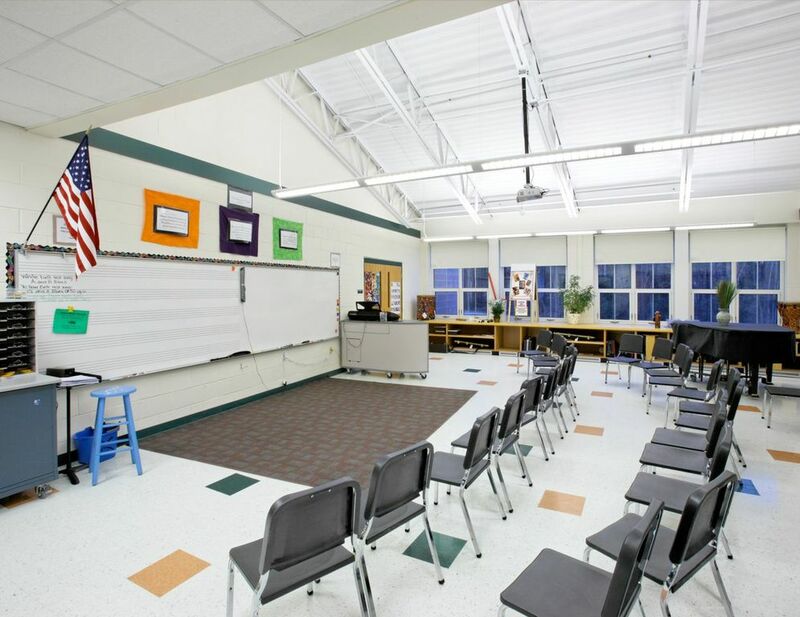 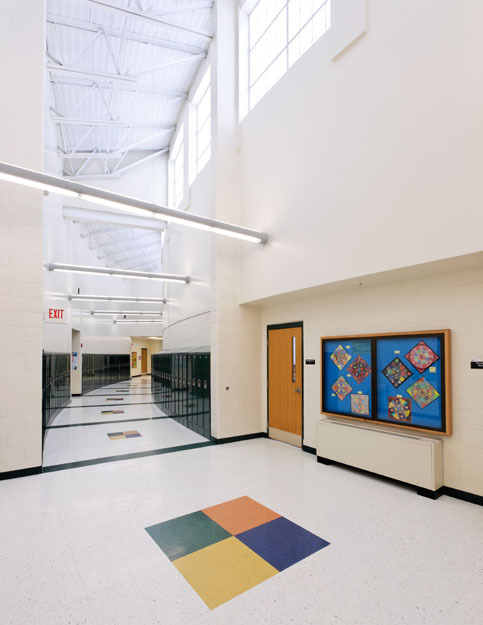 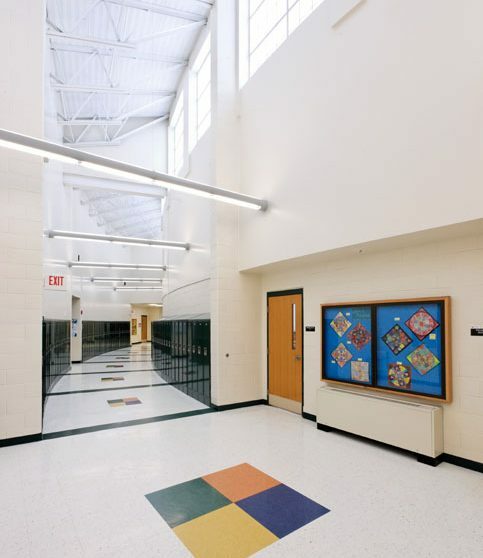 NCA’s design tripled the number of classrooms and added a new gymnasium, cafeteria and kitchen, media center, and specialty classrooms for science, music and art.